Crammed with paradisaical landscapes, the best beaches, and majestic cliffs, Zakynthos or Zante is a beautiful Greek Island. It is one of the Ionian Islands located in the northwest of the mainland of Greece which is gaining popularity in tourism in recent years. 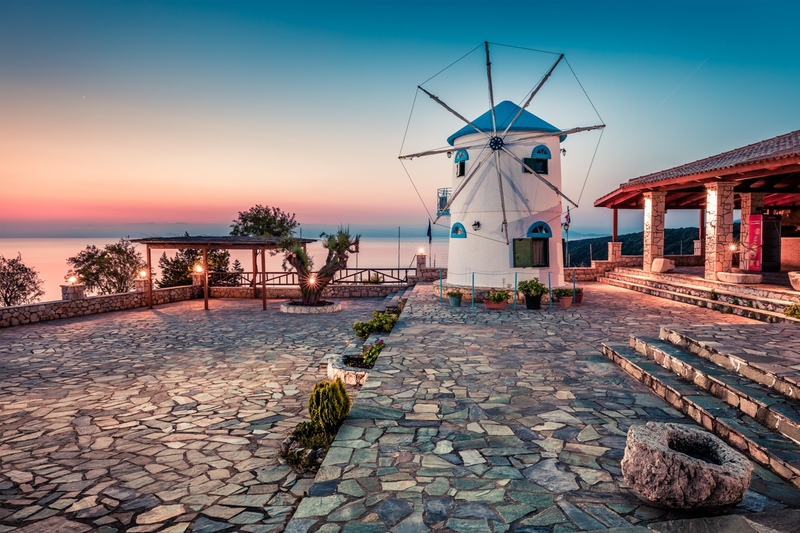 Plan your vacation to this Greek Island and experience a relaxing time. 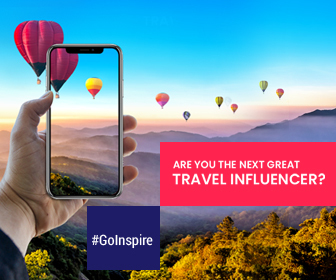 We’ve discovered these things that enriches your experience. The island has abundant landscapes with stunning blue caves, fertile plains, vegetation, rugged mountains, and forests. The island boasts a magical coastline of 125 kilometers and paradisaical beaches. The southeast of this Greek island has admirable areas, while the west side of the island is dominated by spectacular cliffs. A 756-meter-high peak, Mount Vrachionas is the highest peak of the island offers striking views of the island. Make sure to plan your hiking trails on a clear day to enjoy the impressive views of the island. 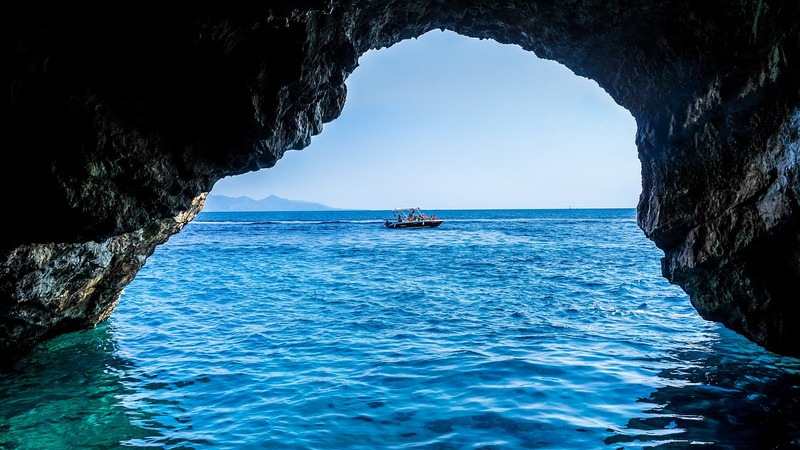 Zakynthos Island is gaining its popularity in recent years for many reasons like: it’s stunning locales, offers best experiences, and yes it’s affordable. When it comes to beaches, the island of Zakynthos is filled with rocky and sandy, peaceful, crowded as well as secluded beaches. The color of the beaches varies from light turquoise to deep blue. Few of these are accessible by boat and a ride costs about $10 to $20 per person and varies depending on the time and duration of boat tour. Few of the popular beaches of the island include Gerakas, Dafni beach, Agios Sostis, Alykes beach, Banana beach, and Makris Gialos Beach. Caretta turtles are the most-studied and popular sea turtles of the world. 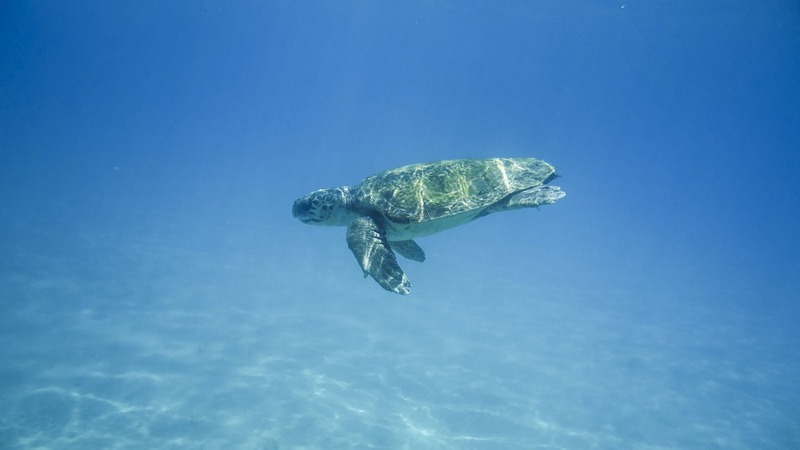 During your vacation on the island, you will have the opportunity to partake in a turtle spotting trip where you can see them swimming in their natural habitat. The Bay of Laganas is the largest nesting ground on the island. 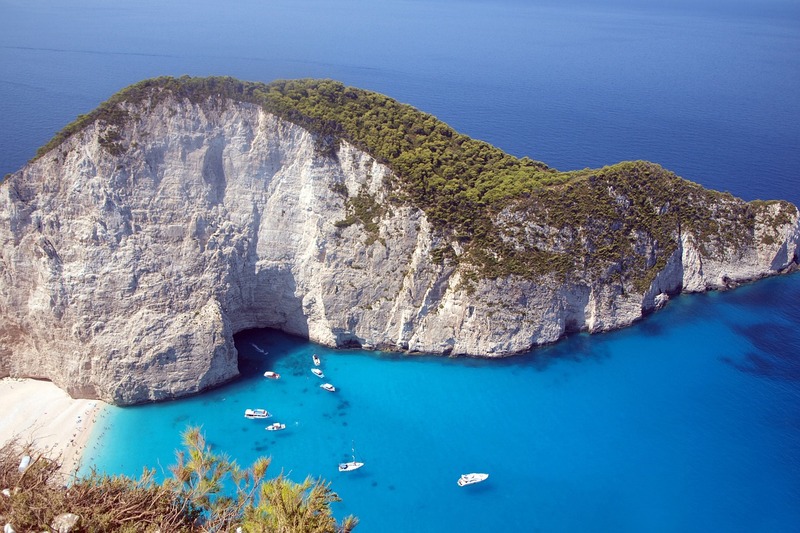 The major attraction of the island is Navagio Beach or Shipwreck Beach which is sheltered by a huge cliff. The beach was discovered in 1960 and it is accessible by boat from Vromi Port of the St. Nikolas port in Volimes. In addition the crystalline blue sea, MV Panagiotis shipwreck is the main attraction of the beach. Story behind the shipwreck – According to a local legend, the ship was a Scottish vessel which was being chased by the Greek navy as it was transporting alcohol and cigarettes illegally. During the chase, a storm was broke out and the ship got stranded. 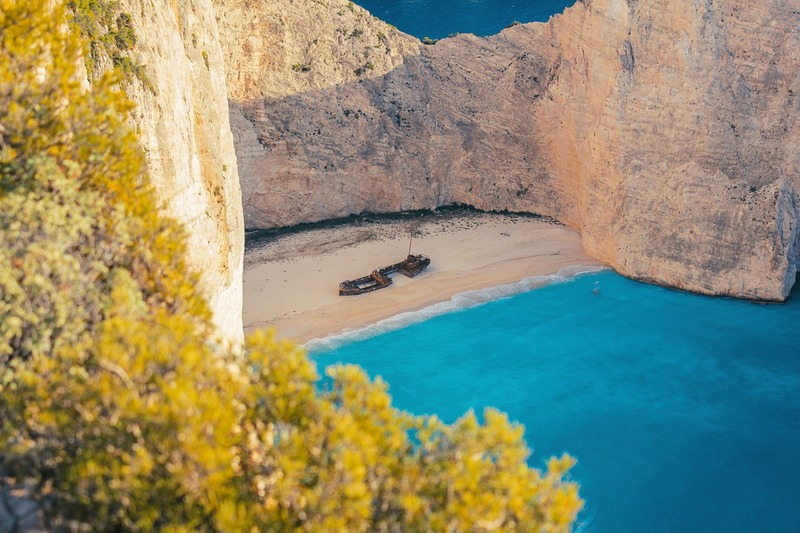 Today this shipwreck has become a popular attraction of the Navagio Beach. The main city of Zakynthos Island is Zakynthos. 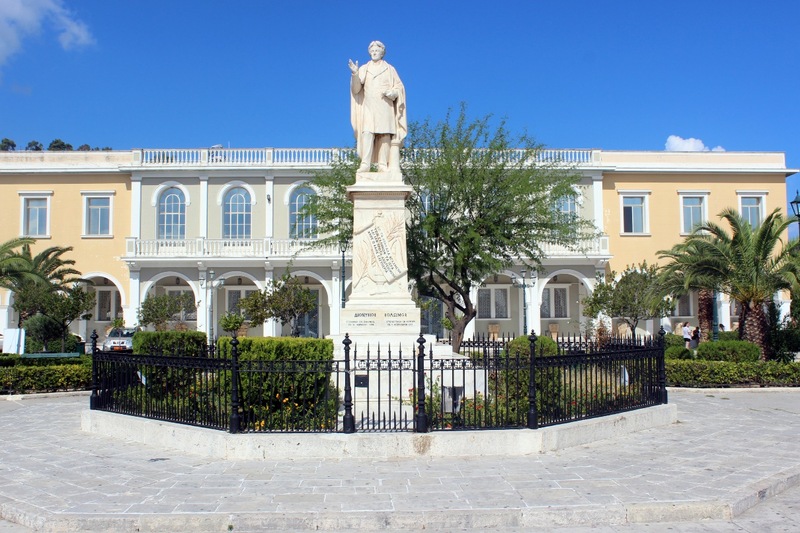 Due to the Italian influence, the architecture of the city is very similar to that of Venice. You can see many churches, retail spaces, affordable restaurants, boutiques where you can explore by foot. Must visit attractions of the Zakynthos city include Byzantine Museum, Askos Stone Park, Roma Mansion, and Bohali Castle. The Zakynthos Island is 330 kilometers away from Athens – the Greek capital. Reach Kyllini either by bus or private vehicle from Athens, Thessaloniki or Patra. Hop on a ferry from Kyllini to the island which takes approximately an hour to reach. The ferry has car garage and cabin for passengers to relax. The island has an excellent network of roads. It is easy to get around the city as you can find taxis and rent motorcycles and cars. You can rent boats or use taxi-boats to explore steep regions and caves of the island. When are you packing your bags to visit this paradise on earth?